Neutral File Format. Expanded CAD Integration. Thermal Throttling. PCB Modeling Improvements. 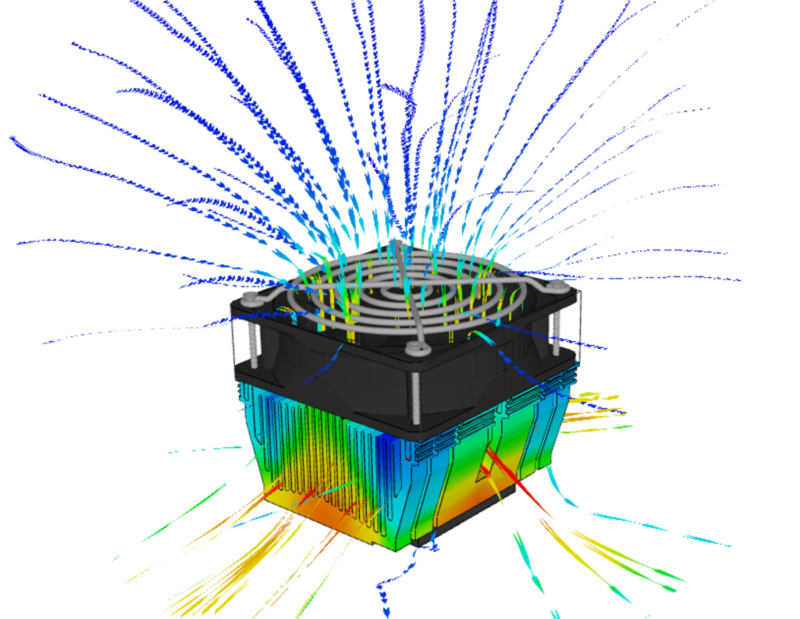 6SigmaET is a thermal modeling tool that uses advanced computational fluid dynamics (CFD) to create accurate models of electronic equipment. 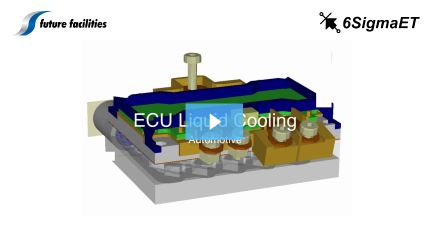 Designed specifically for the electronics industry, our software ushers in unparalleled intelligence, automation and accuracy to help you meet your requirements and to overcome thermal design challenges. Built-in intelligent components know how they should behave, and are placed according to how they fit together with other objects. Automated report generation and industry-defined file formats allow you to easily exchange data and results with your engineering team. 6SigmaET automatically checks for modeling errors and generates grid, so you can get the right results the first time you solve. 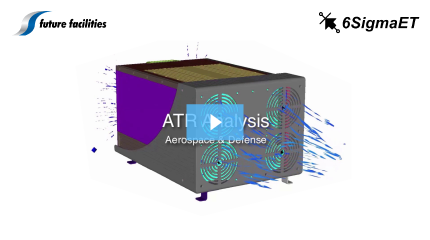 Engineers can’t wait days for a thermal simulation to solve. 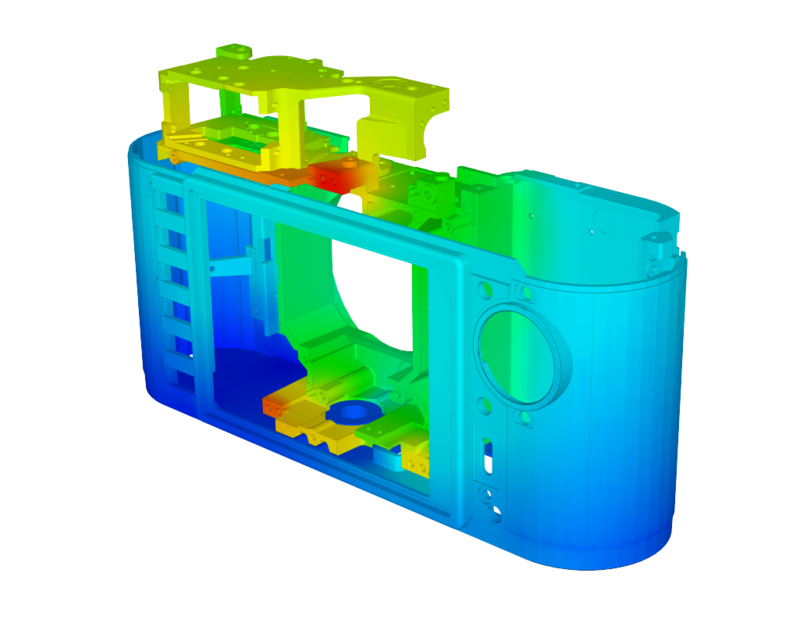 Our powerful solver can quickly handle even the most complex models. The versatility of 6SigmaET allows it to span across multiple industries: ranging from the smallest components to the largest, most powerful servers. Learn more about 6SigmaET's value to your industry by watching one of our videos or exploring our case studies. 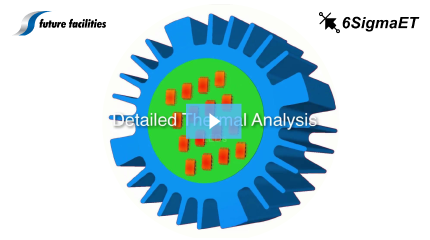 6SigmaET is able to model the small details of LED and heat sink geometry to ensure the best possible performance before protypes are tested. 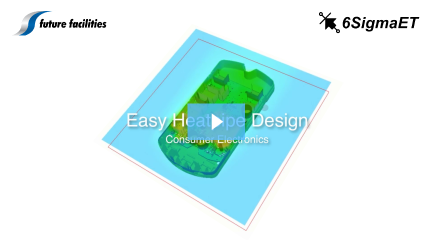 The complete CAD geometry of a device and PCB design can be imported into 6SigmaET, reducing model creation time. Further time can be saved by using the 6SigmaET library, which can store parts for reuse in future projects. 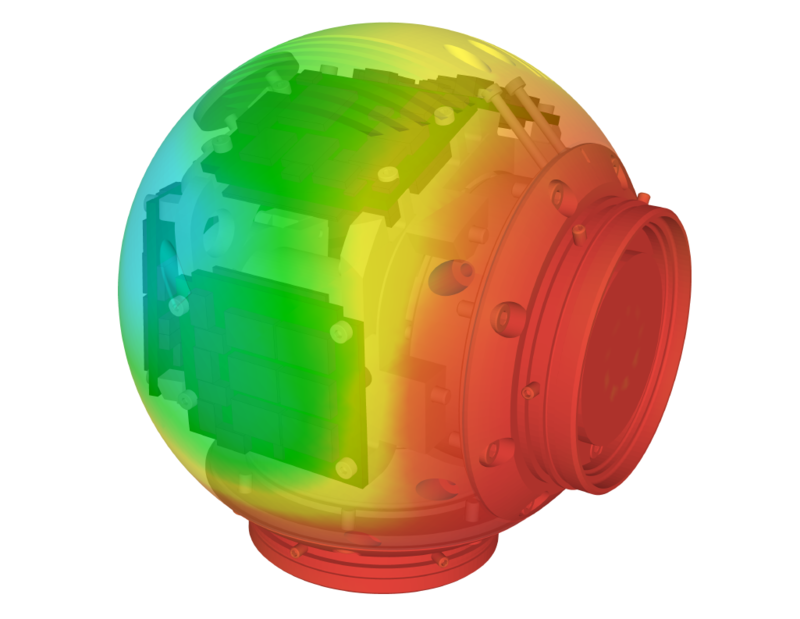 6SigmaET's intelligent object library makes placing and switching modules in the right locations easy, and temperature-controlled axial/radial fans and blowers are available to be parametrically defined within the software. Electronics products developed for military and aerospace face unique challenges: they need to be rugged, while still working correctly at high altitudes. 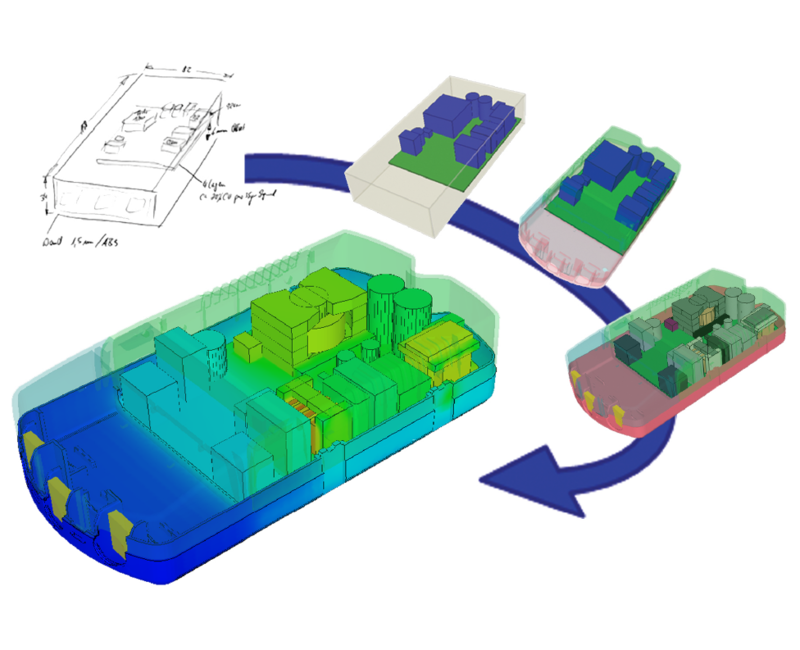 6SigmaET can model high levels of complexity, including liquid cooling.